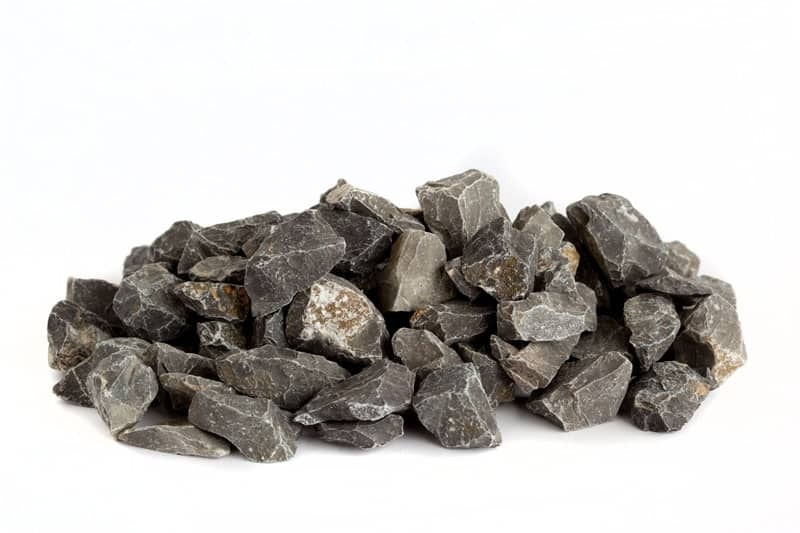 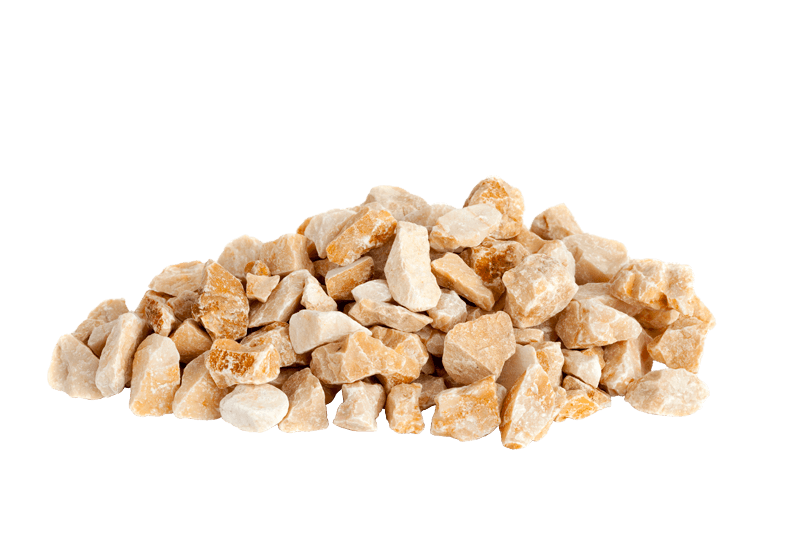 Garden gravels is the decorative stone non-polished. 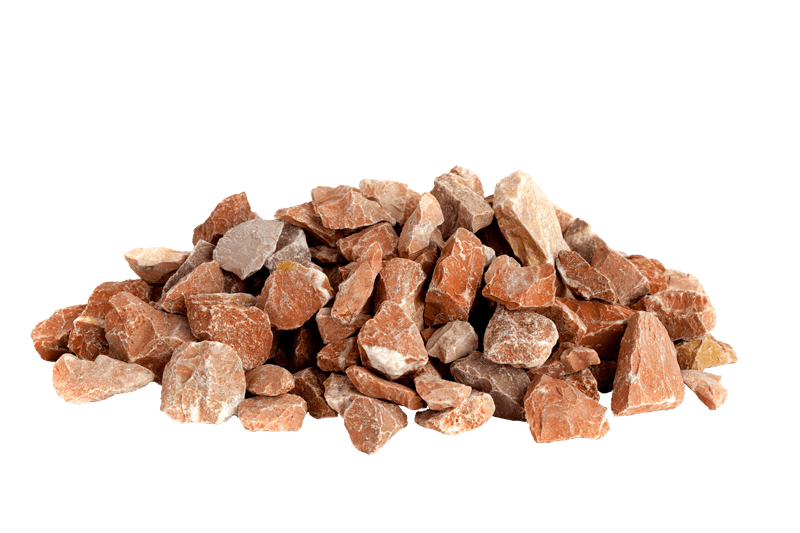 At Téseris we process uncut decorative stone for it to better serve its purpose as well as to select the best veins for a pure colour. 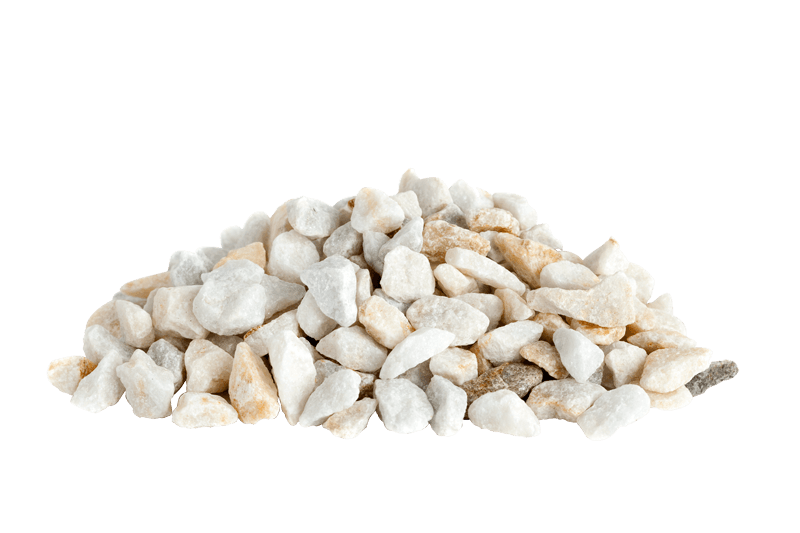 It is commonly used to layer surrounding roads or roundabouts, and it is also frequently used in large areas, being more affordable. 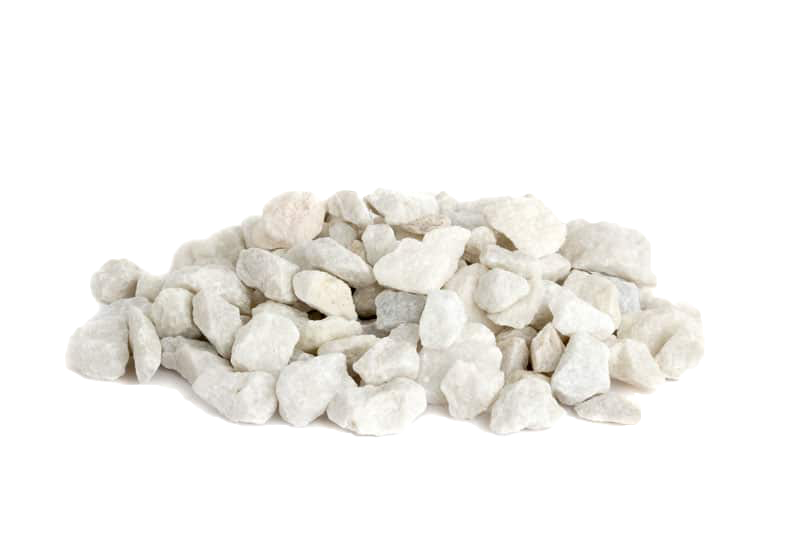 Our large boulders will help you improve the look of any place. 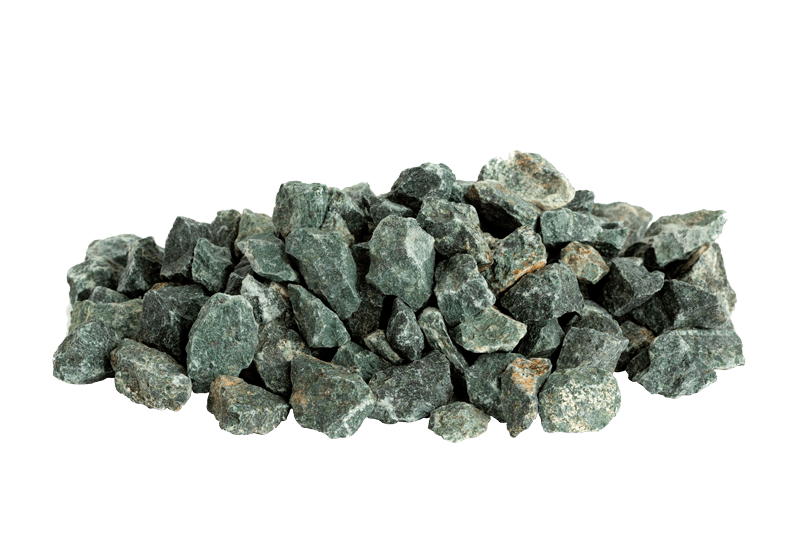 It is the king of our Stone range. 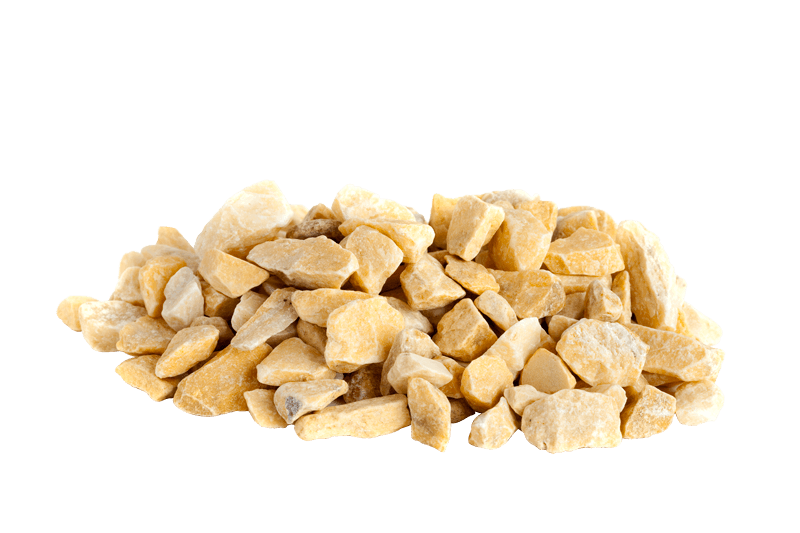 Roof filler, improving drainage and building insulation. 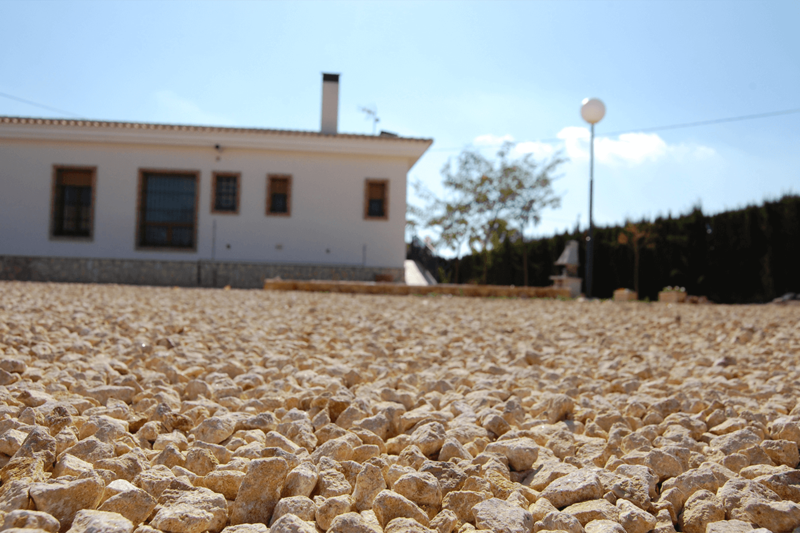 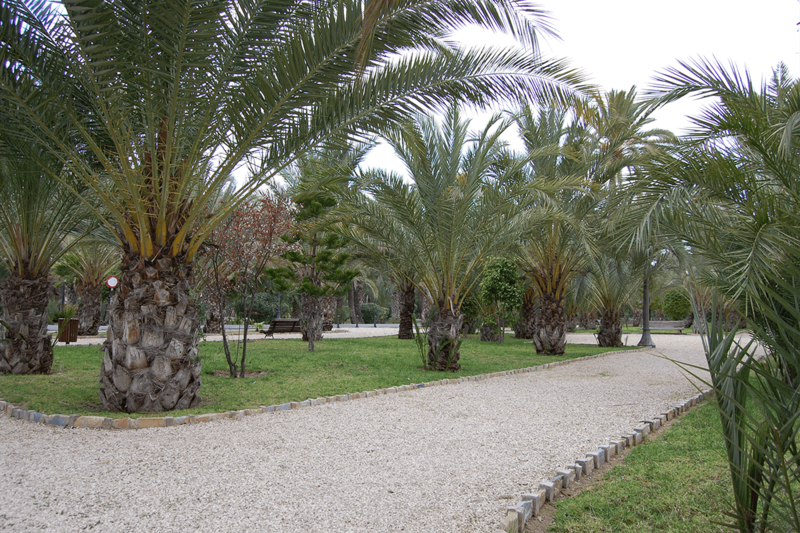 For creating ecological spaces in which the rounded pebbles, as well as being an attractive resource, are essential for improving and managing drainage areas. 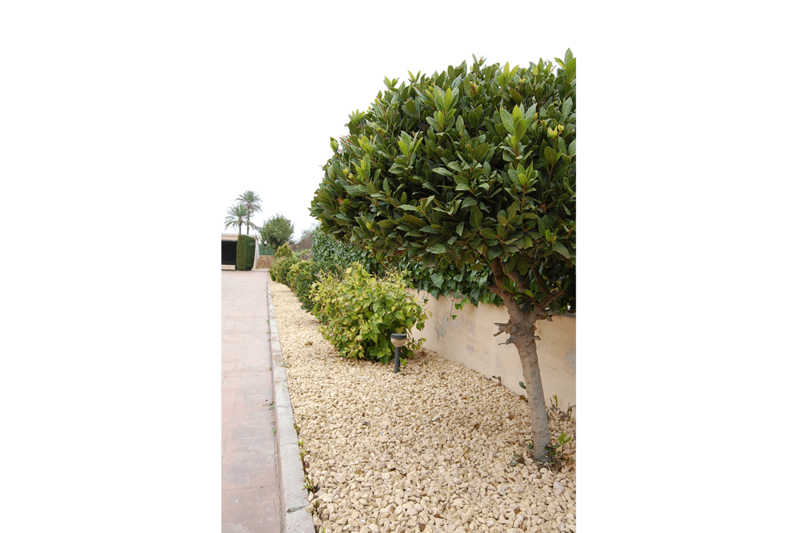 The absence of rough edges on the rounded pebbles reduces the danger of the stone with regard to falls or altercations. 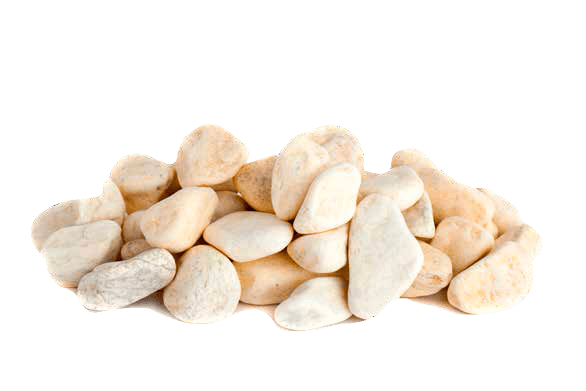 These and many other possible applications make decorative stone an essential addition to make the most of our outside areas. 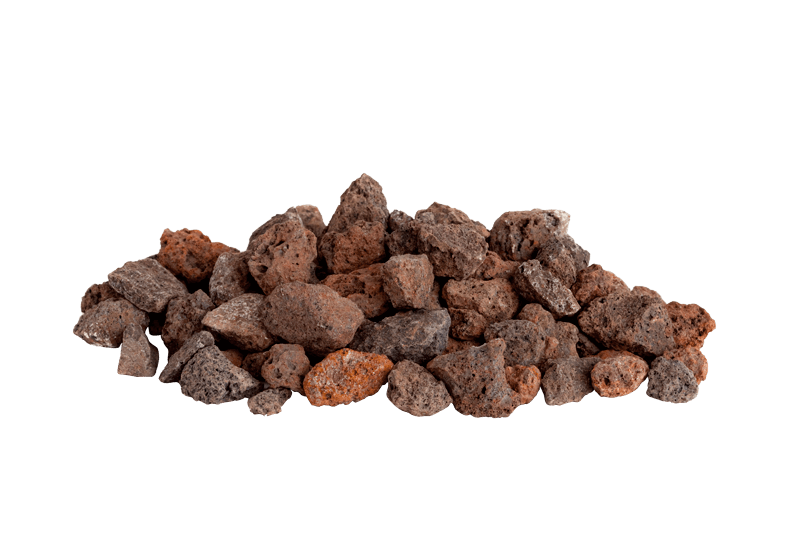 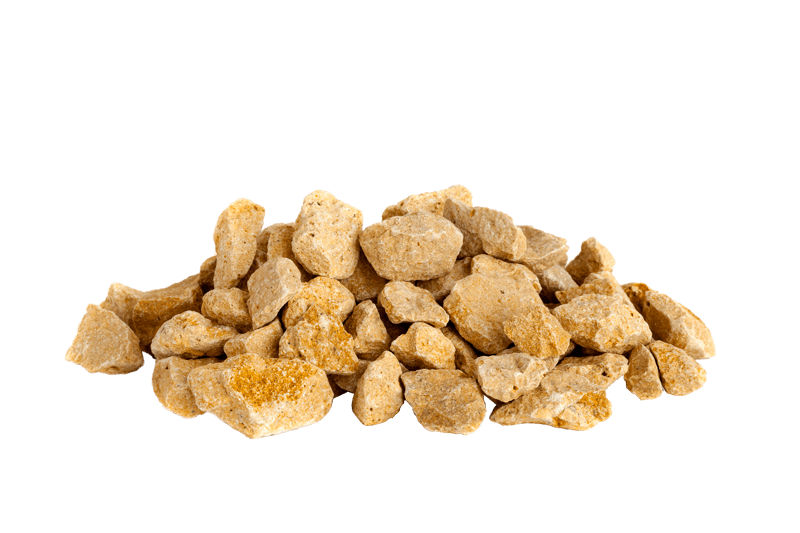 Here we show you a few images of our Crushed Aggregates and Silicas where you can see a small sample of what you can do with them … the limit is only in your imagination!